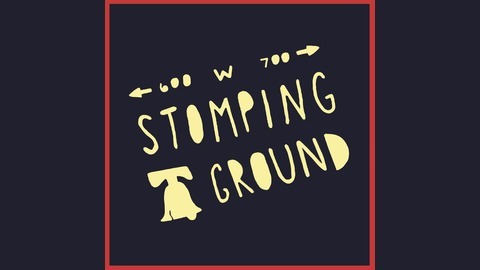 Stomping Ground is a short series covering the everyday lives, occupations, and lessons of a small Philadelphia community. Each episode examines everything from the american dream to the LGBTQ+ film industry and the monumental life lessons we can learn from it all. Hosted by Kate Kopf. 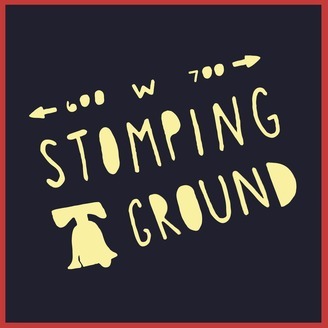 Welcome to Stomping Ground, a short series covering the everyday lives of a small Philadelphia community. Each episode will interview a new member of the neighborhood and discuss their lives, occupations, struggles, and insight.